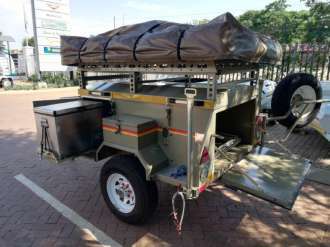 the banks of the Umbilo River where there is an abundant bird life, sub-tropic forest and cliffs. 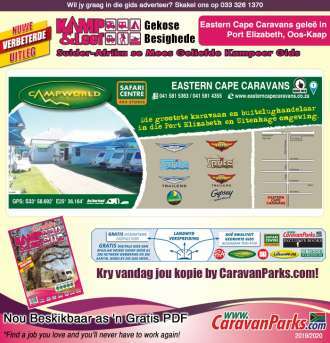 We offer caravan- and tent camp sites with electricity, two self catering chalets, clean ablutions, swimming pool, laundry facilities, play-ground and 24 hour security. 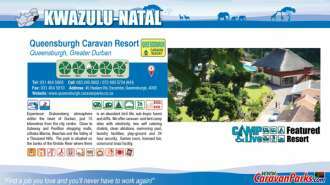 Games room, licensed bar, communal braai facility. 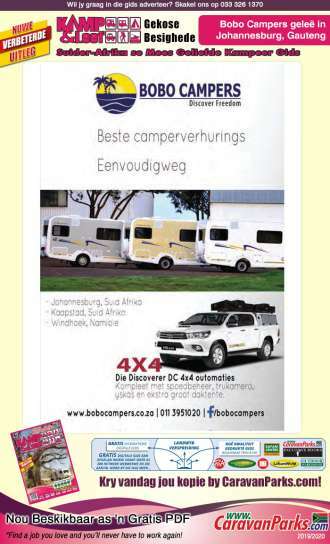 Southern Africa's most loved annual caravan and camping guide. 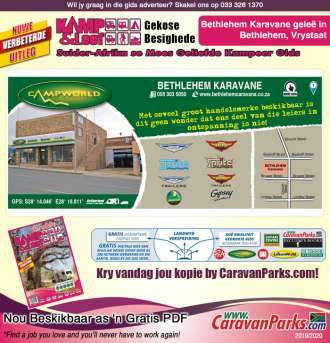 Visit www.CaravanParks.com and get your Camp and Live Guide today! 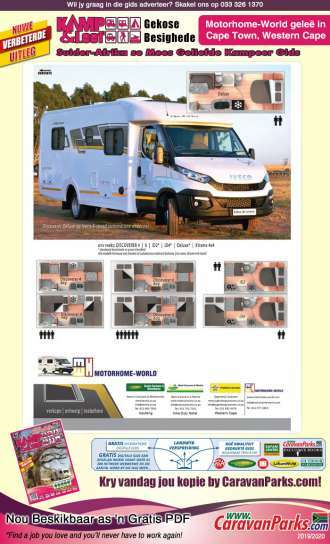 Also available as a FREE interactive pdf. 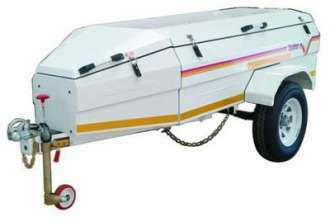 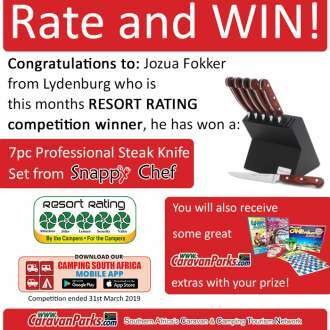 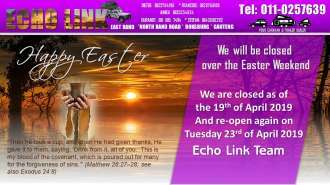 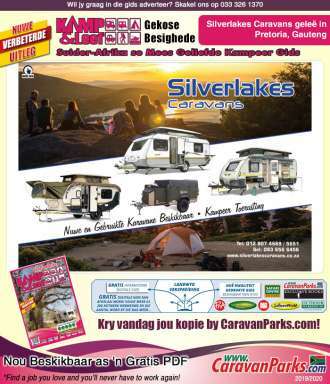 CaravanParks.com proudly supports South African Music. 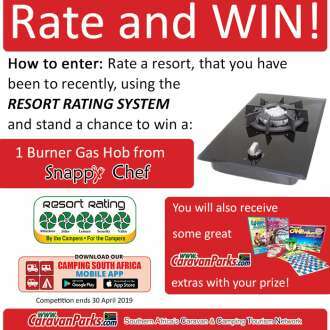 I am interested in the "Queensburgh Caravan Resort - Featured Resort".